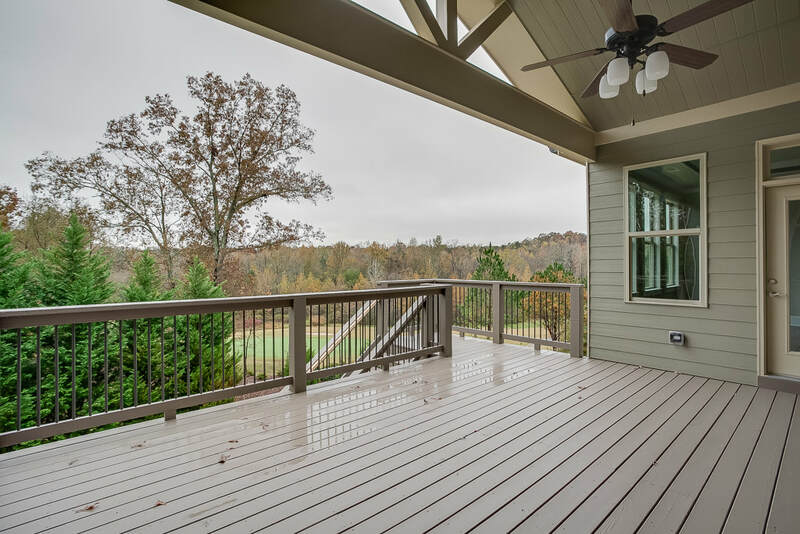 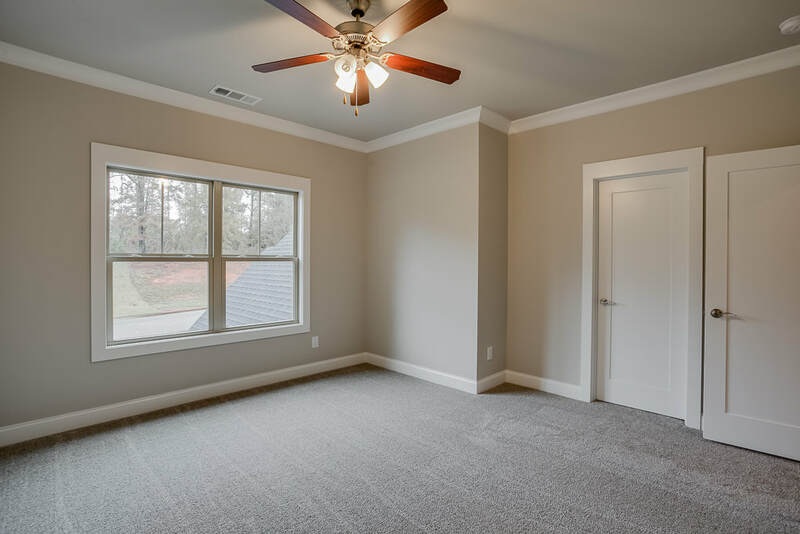 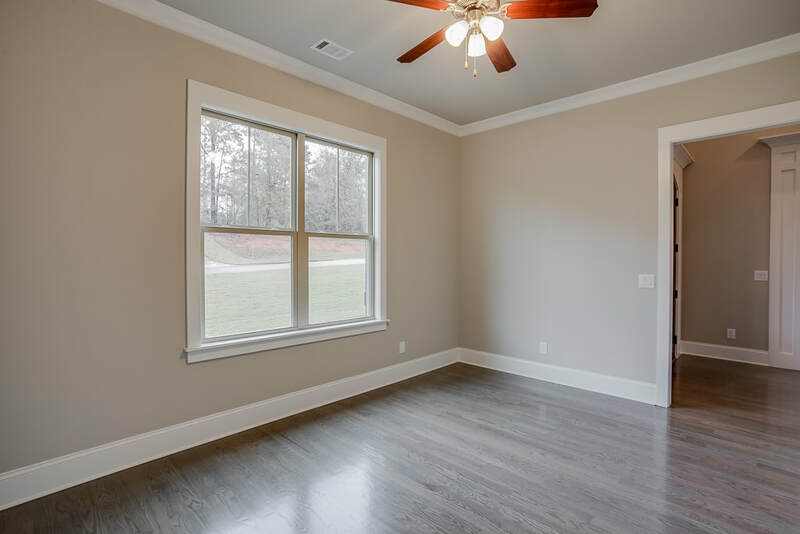 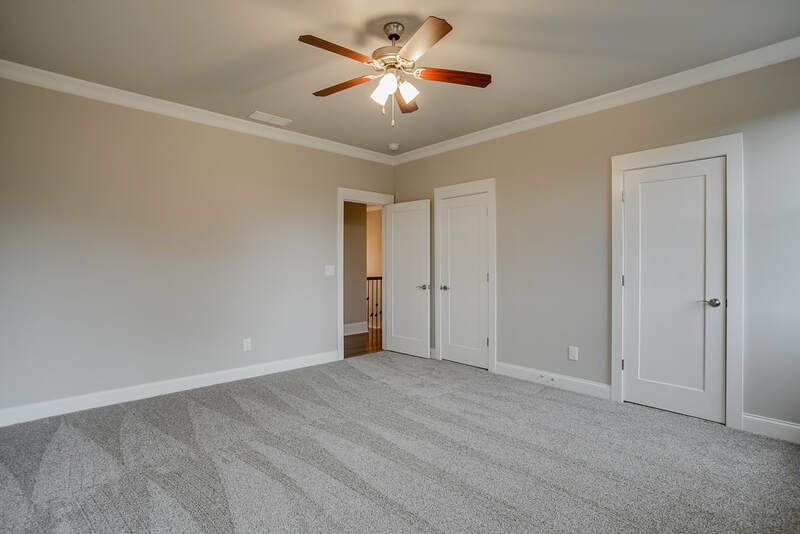 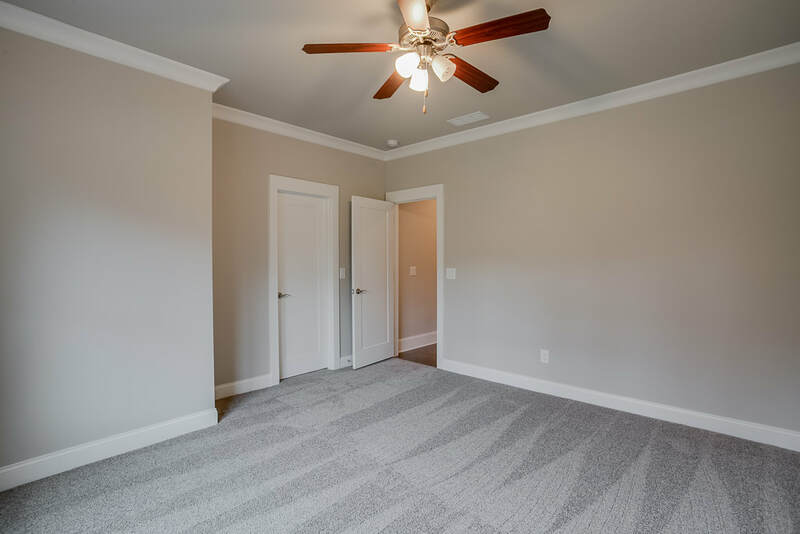 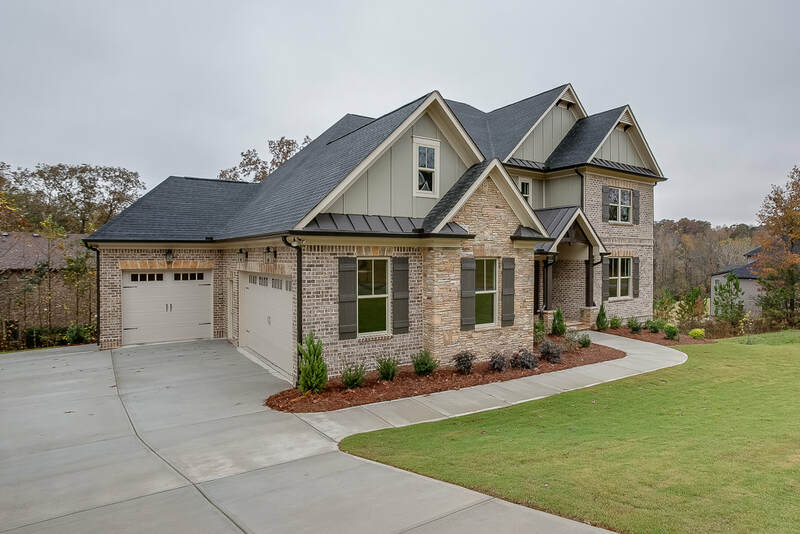 Starkon Homes quality available now in Buford! 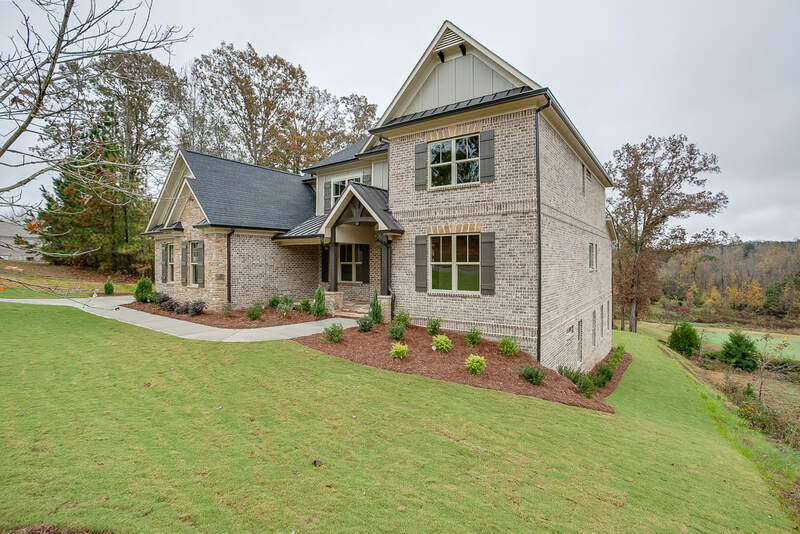 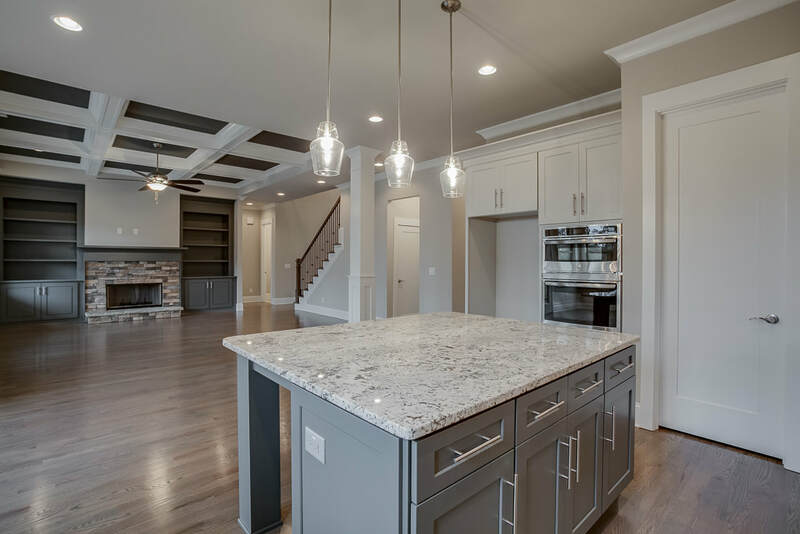 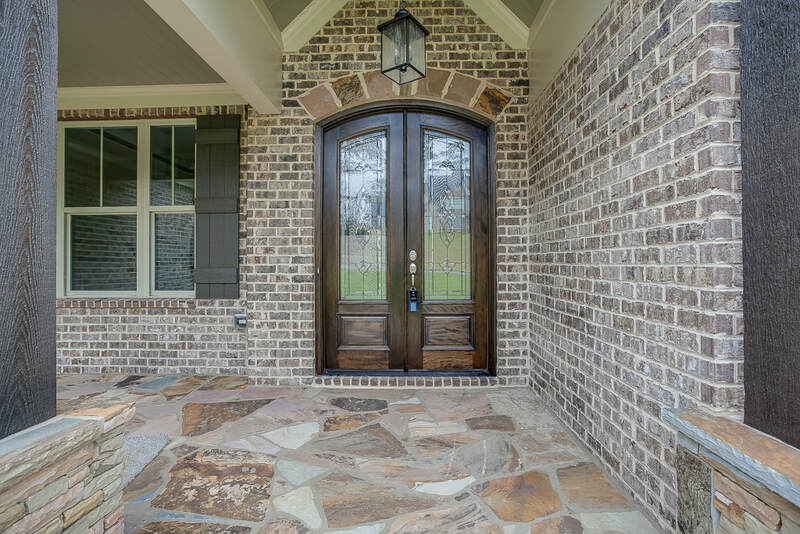 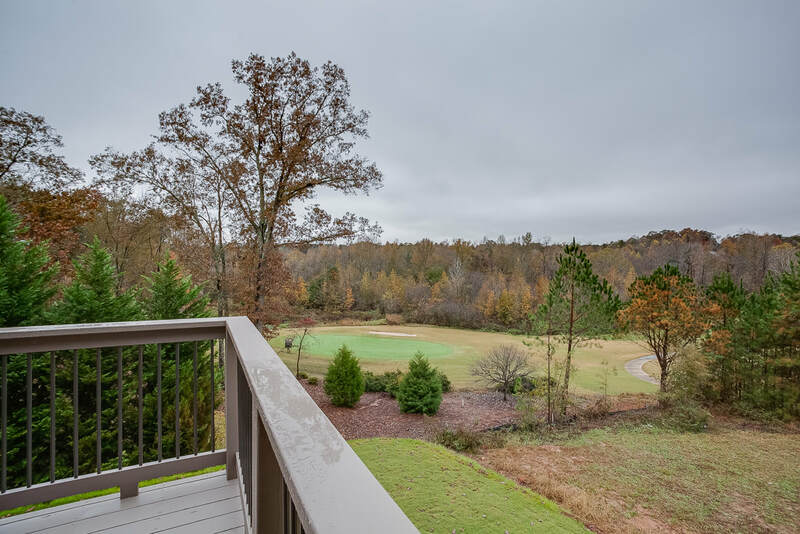 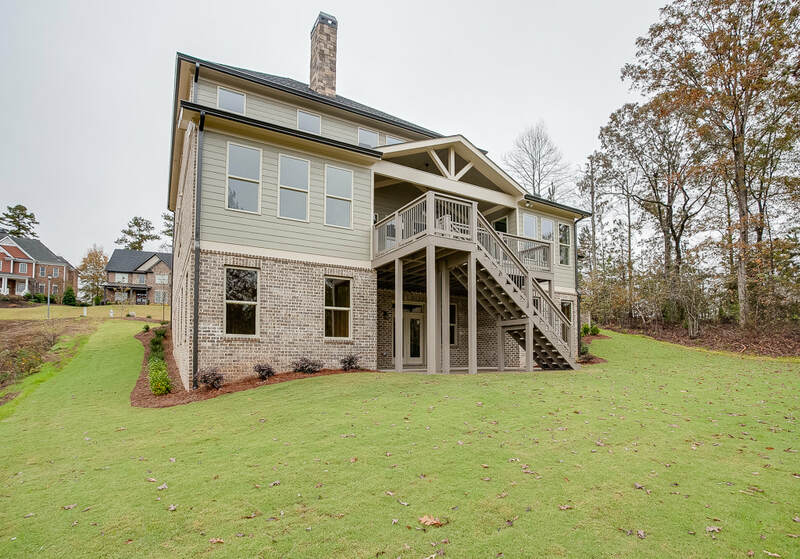 ​New custom home in gated Stonegate at Ivy Creek. 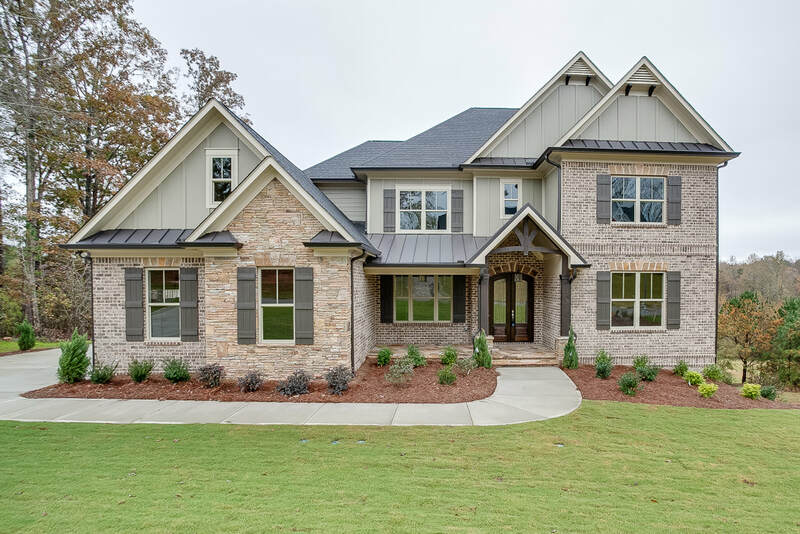 Green Manor plan w/ 4BR/3.5 BA, master on main & full terrace level. 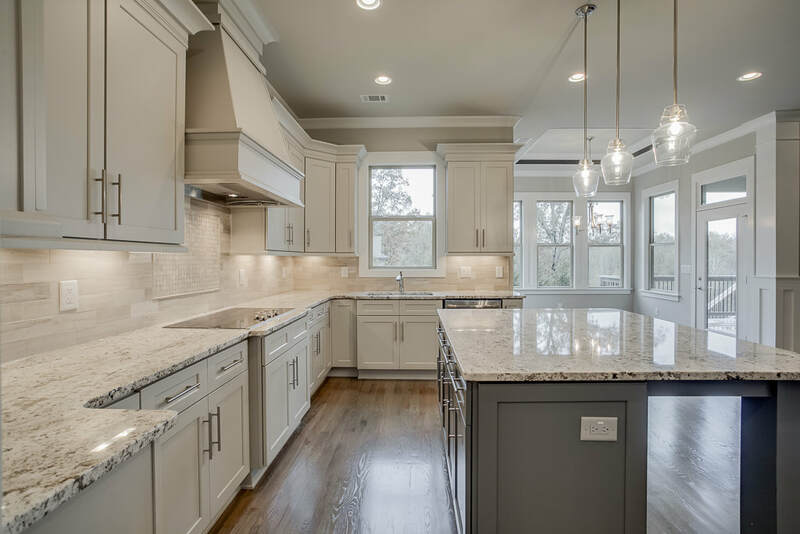 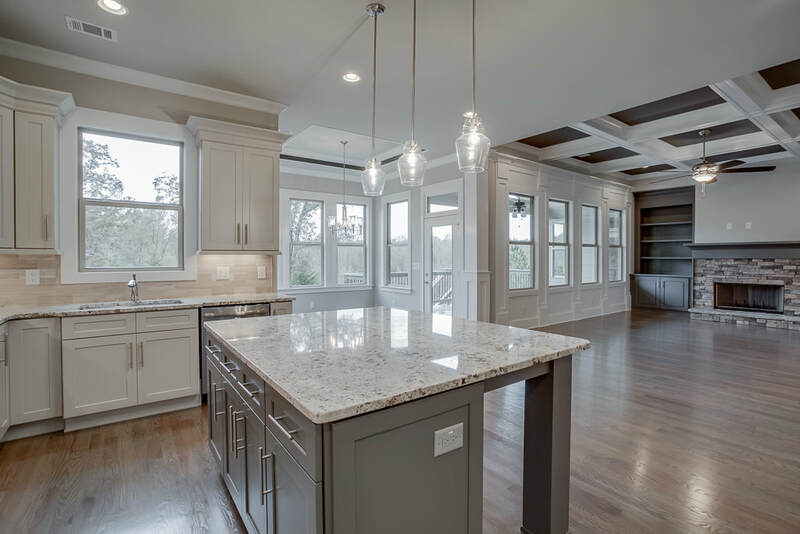 Gourmet kitchen w/ granite countertops, ss appliances, party size island & breakfast room. 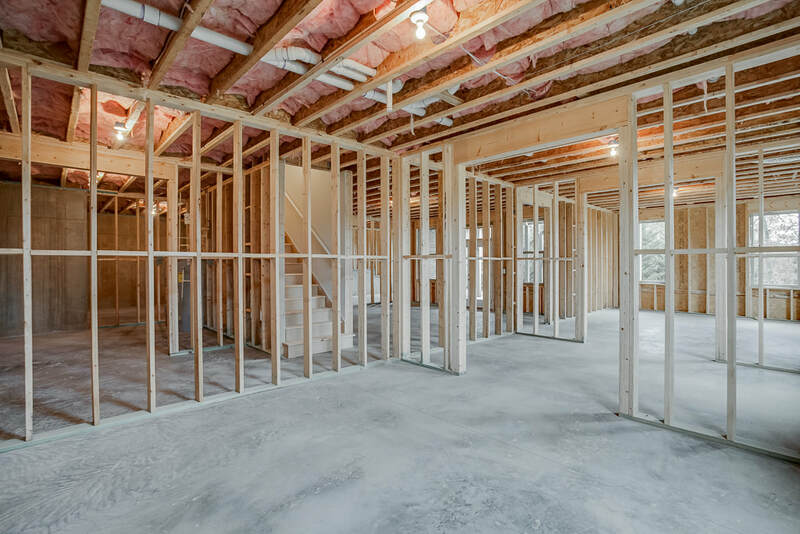 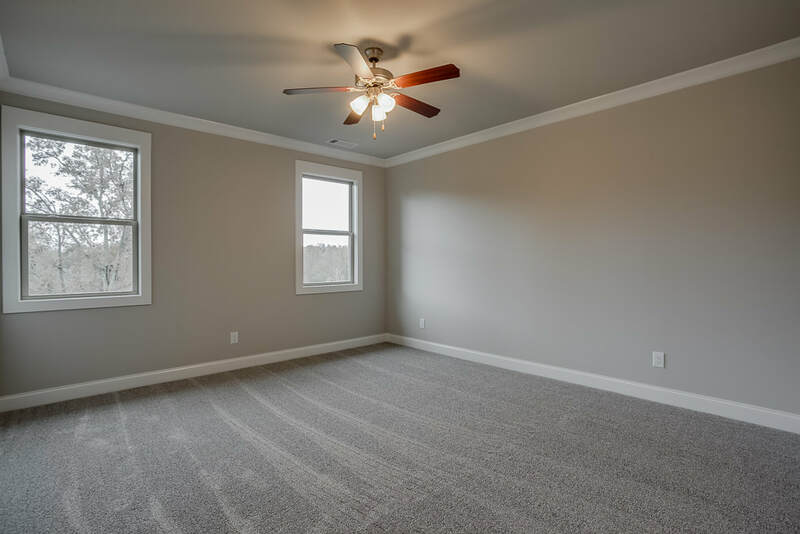 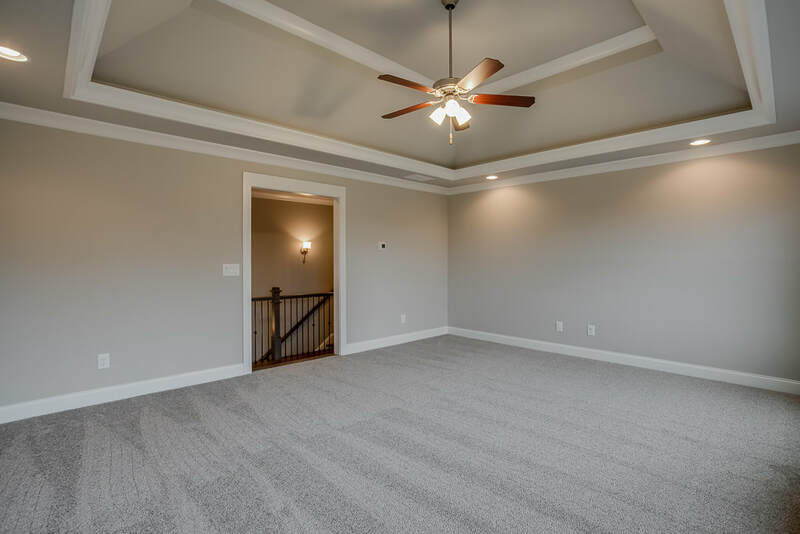 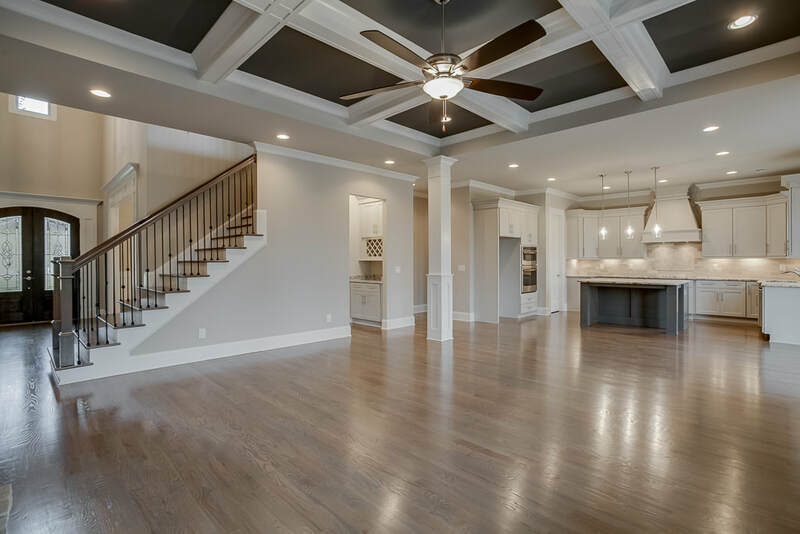 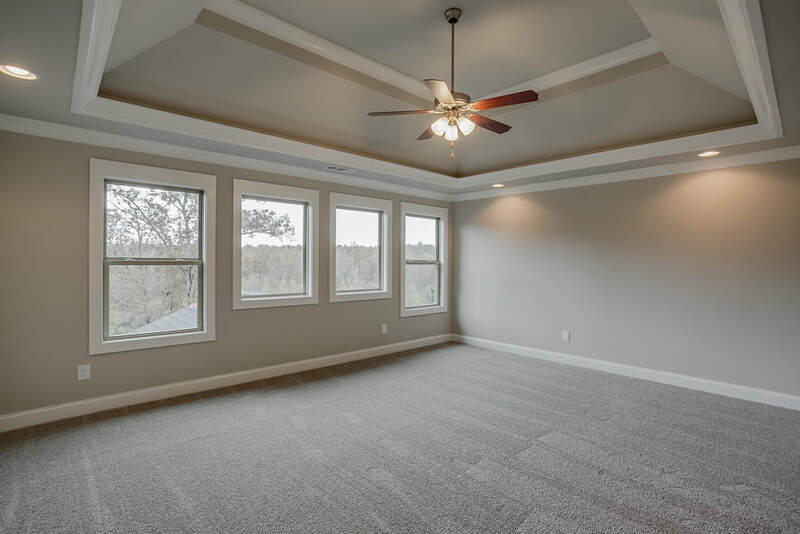 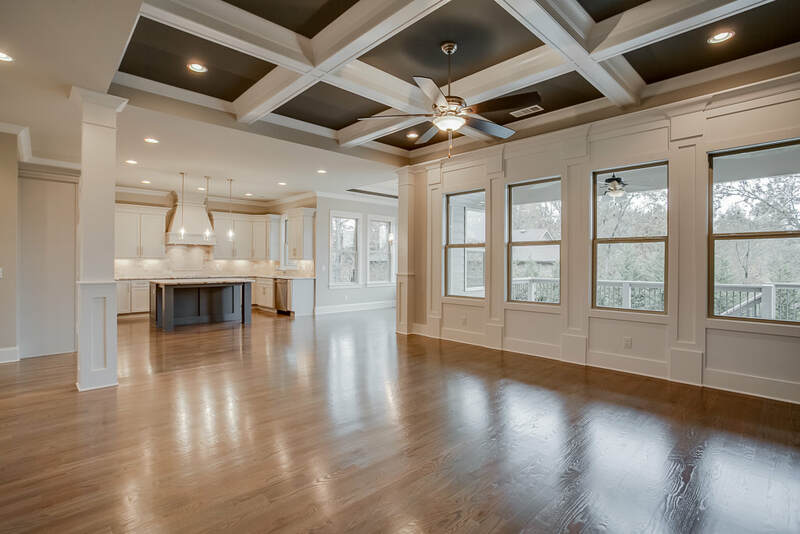 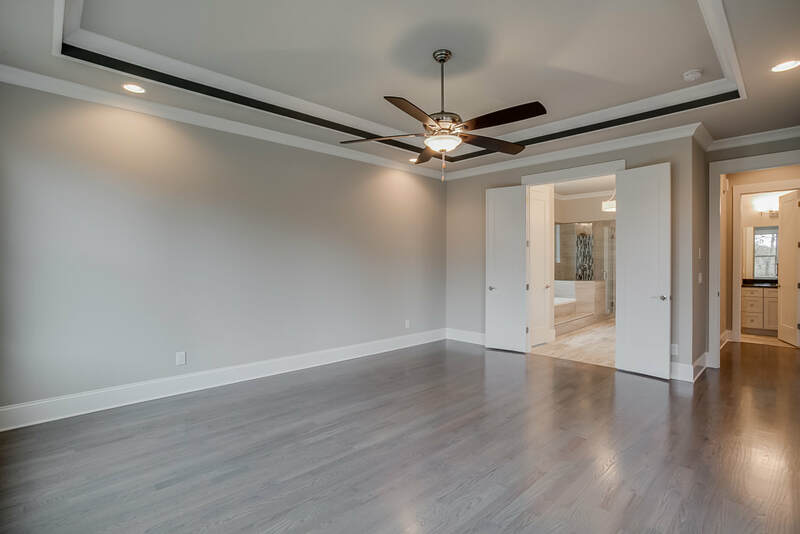 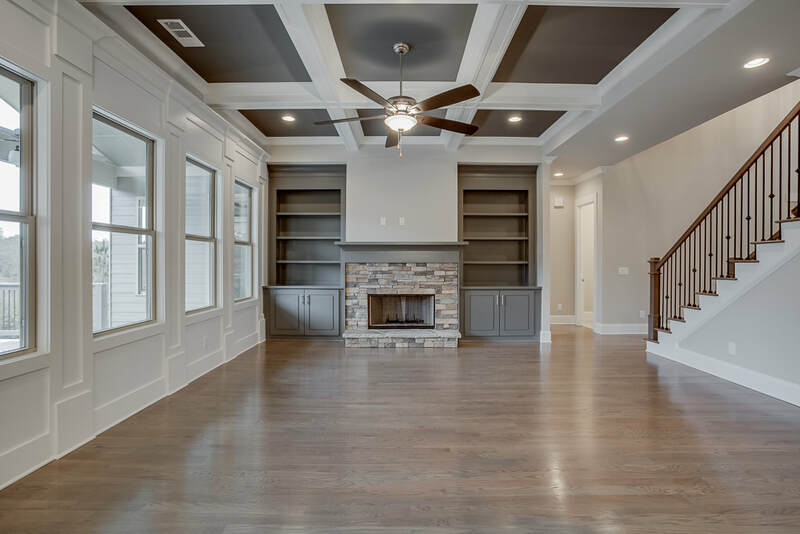 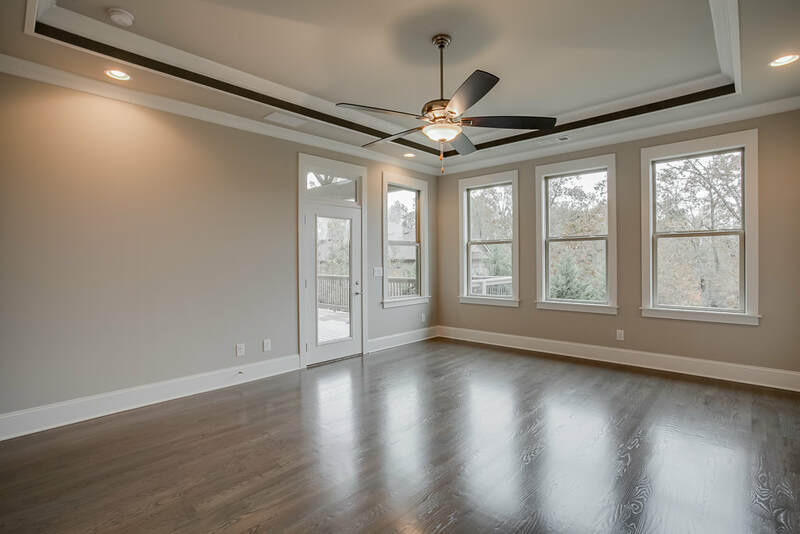 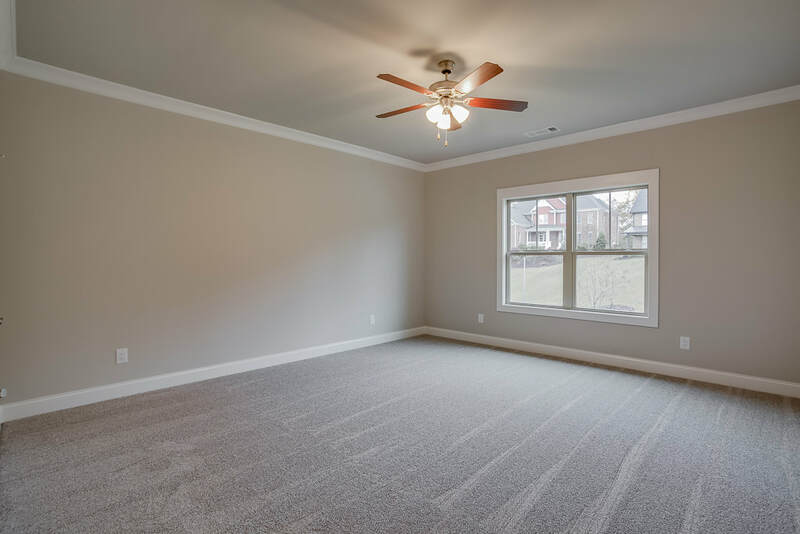 Great room with coffered ceiling & builtins. 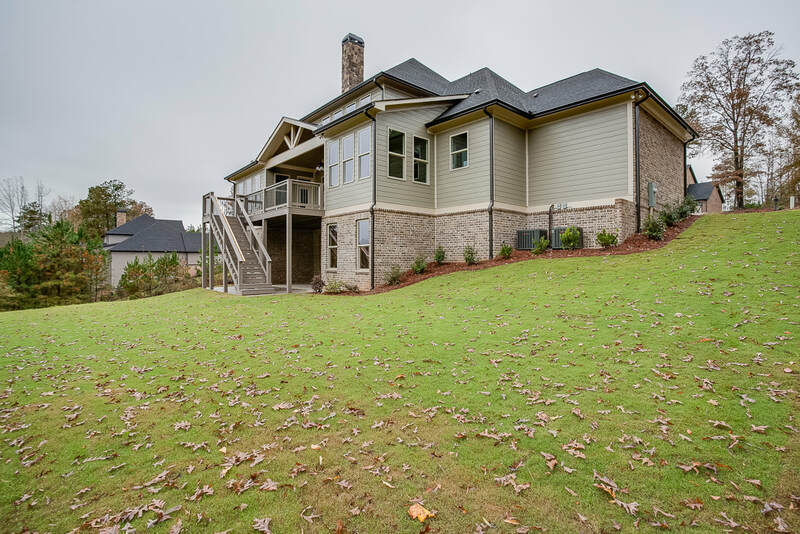 Large master suite & private walk out to porch. 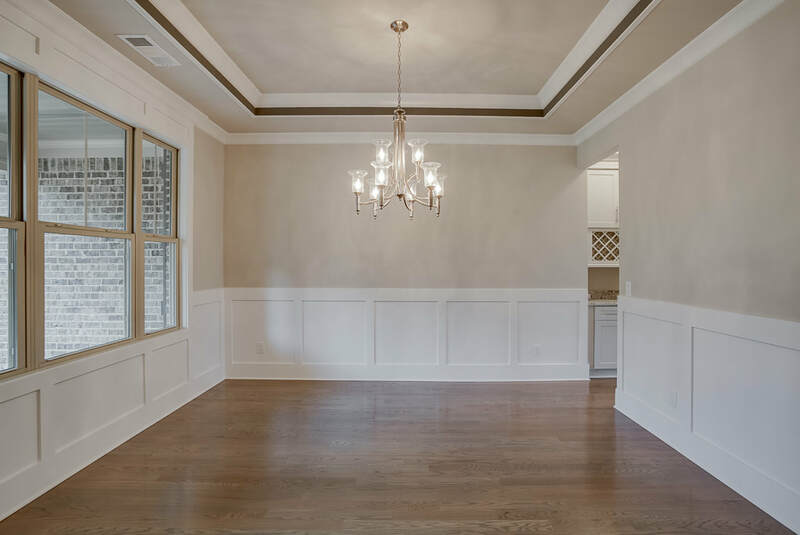 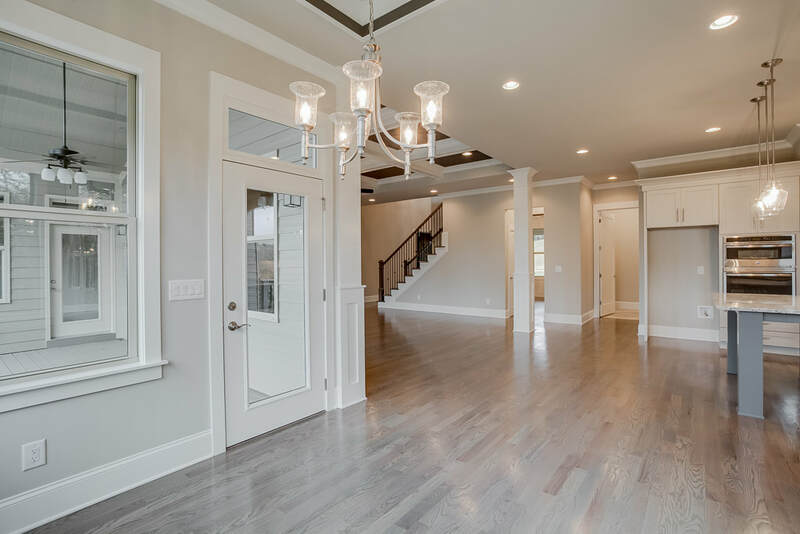 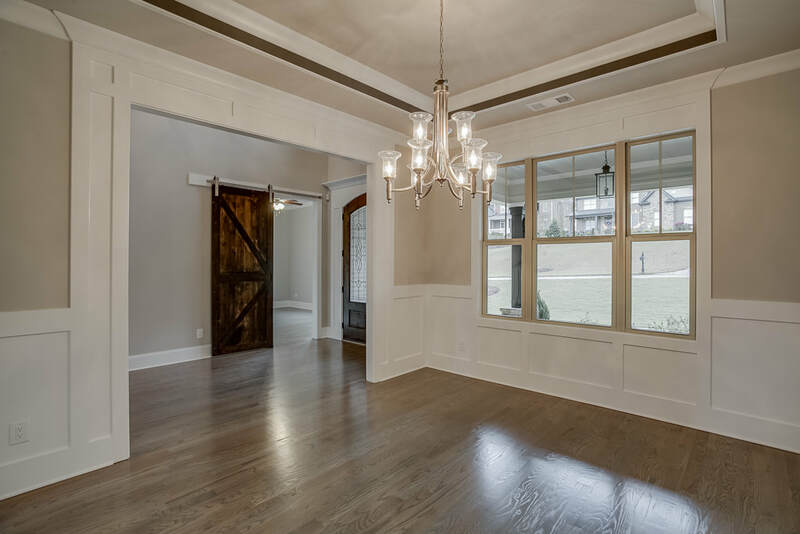 Elegant dining room, home office, media room & 3 car garage. 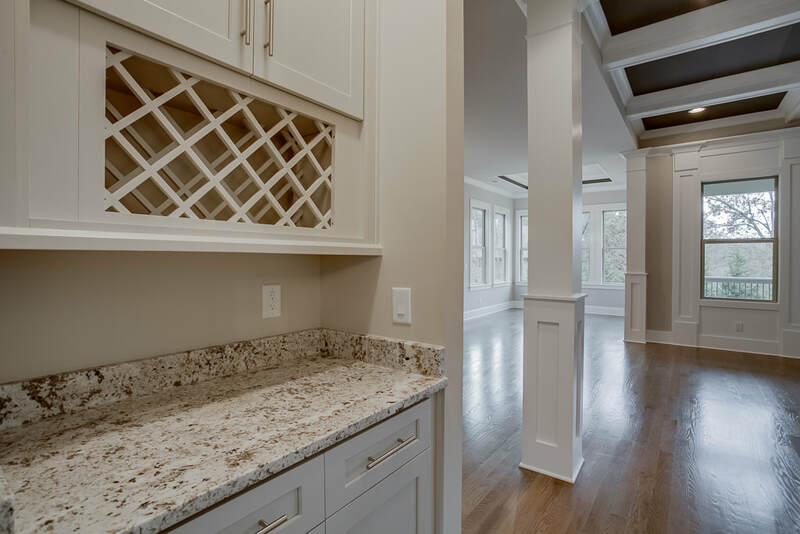 Unparalleled quality of workmanship & finishes. 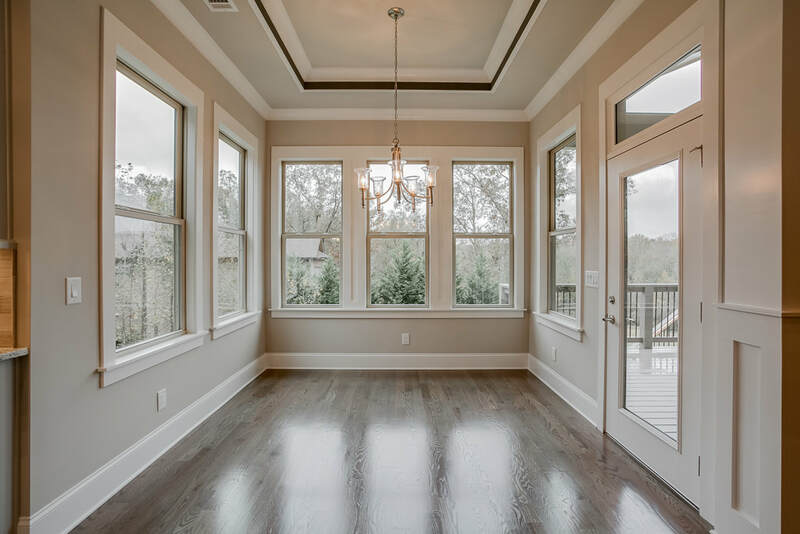 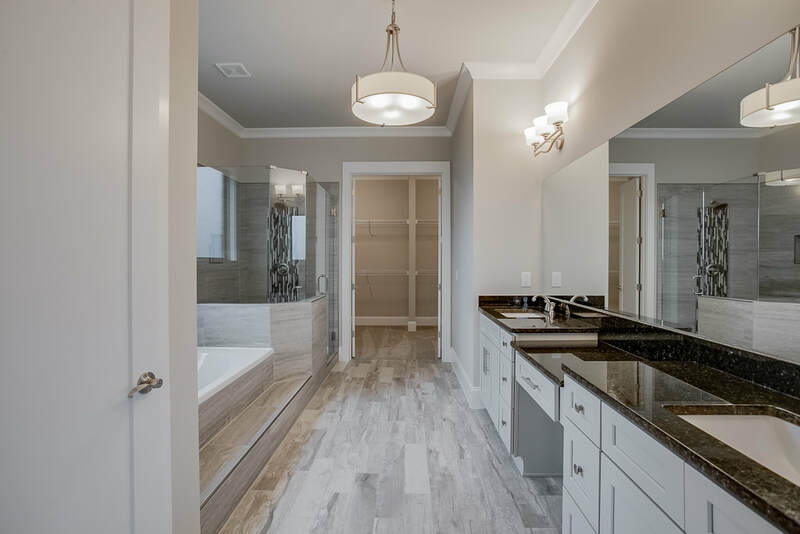 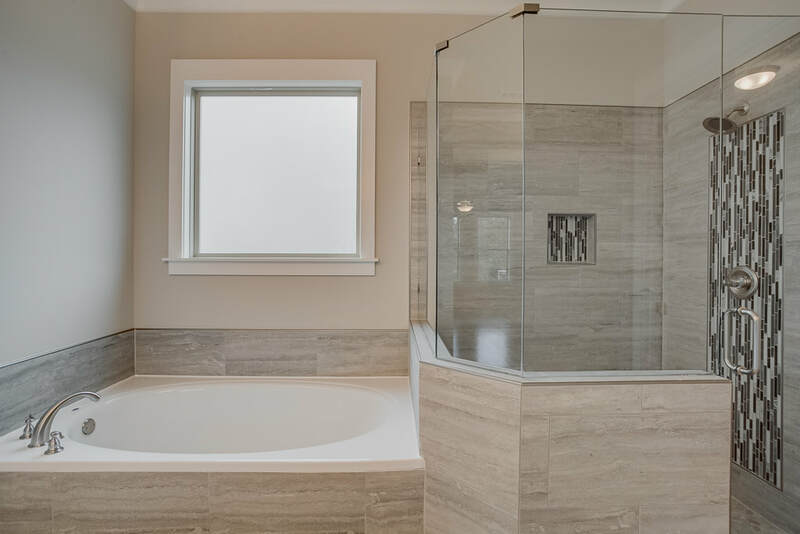 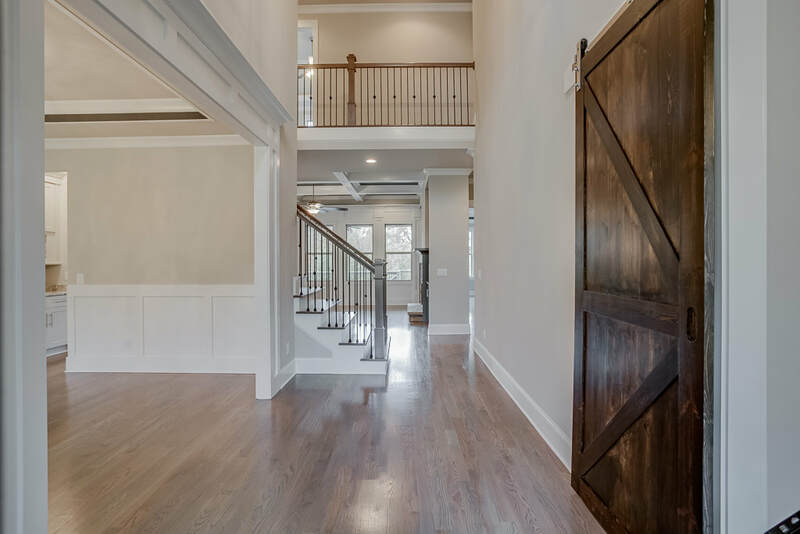 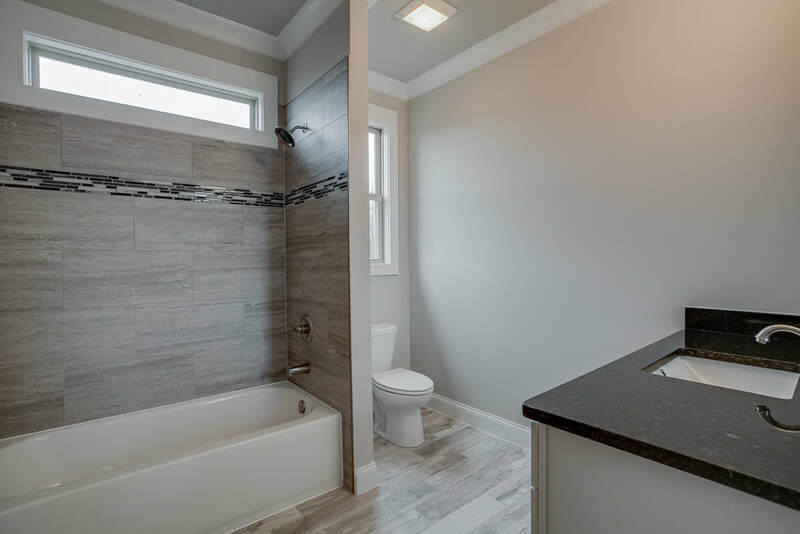 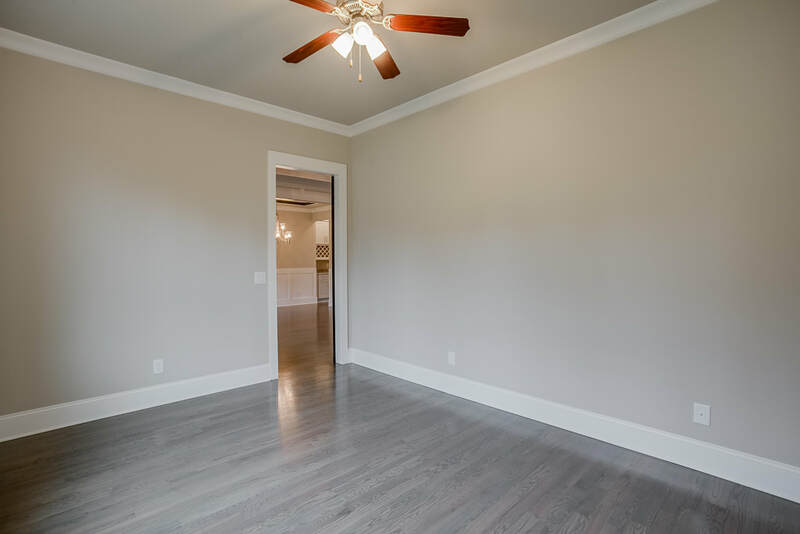 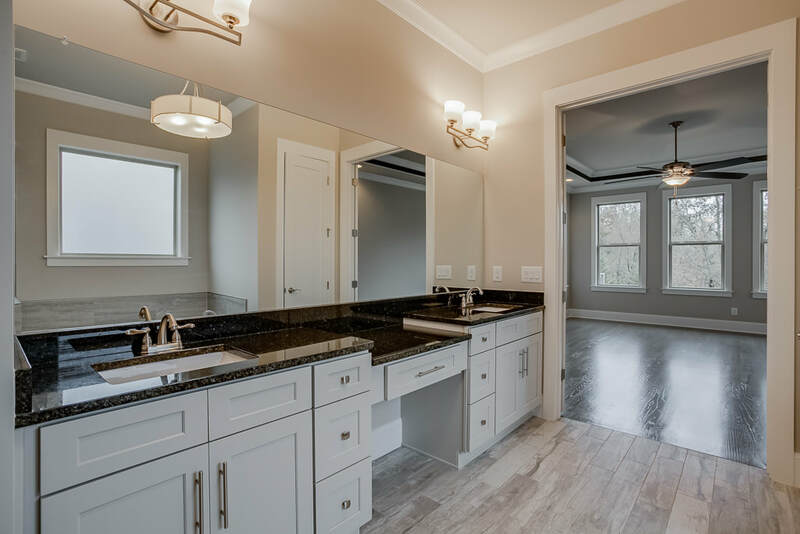 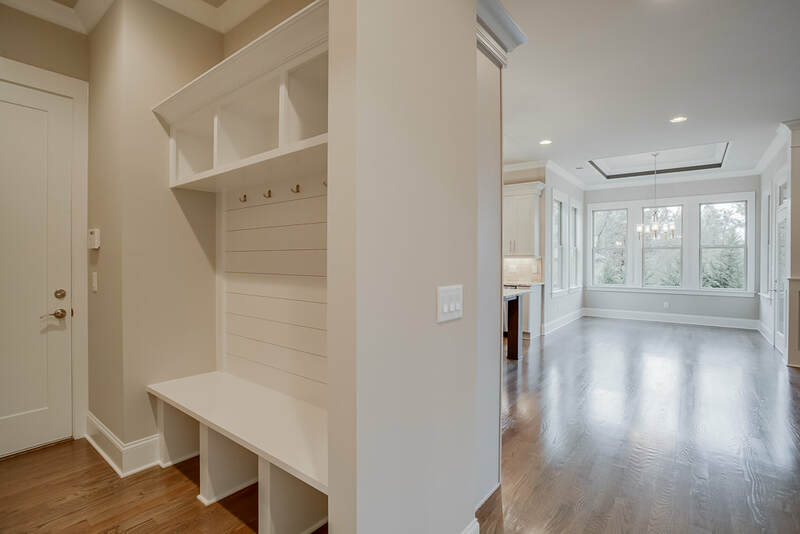 Rich trim, tile, & hardwoods throughout. 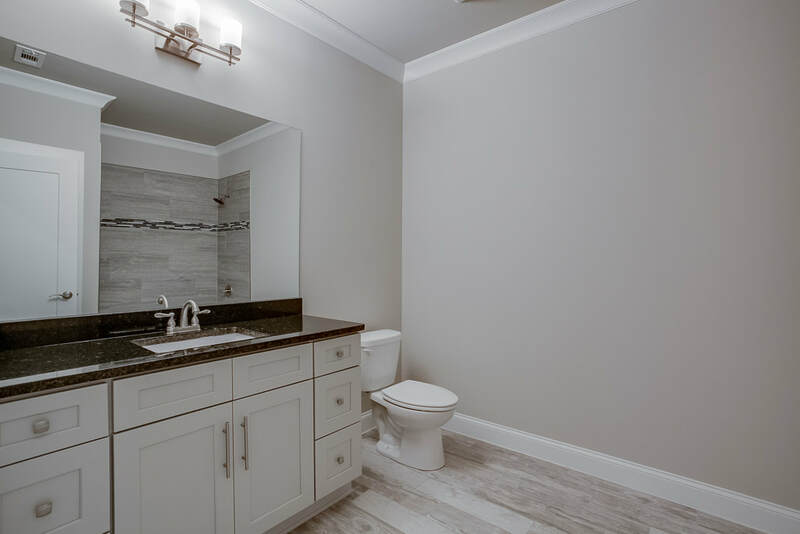 Pre- construction - customize to your tastes. 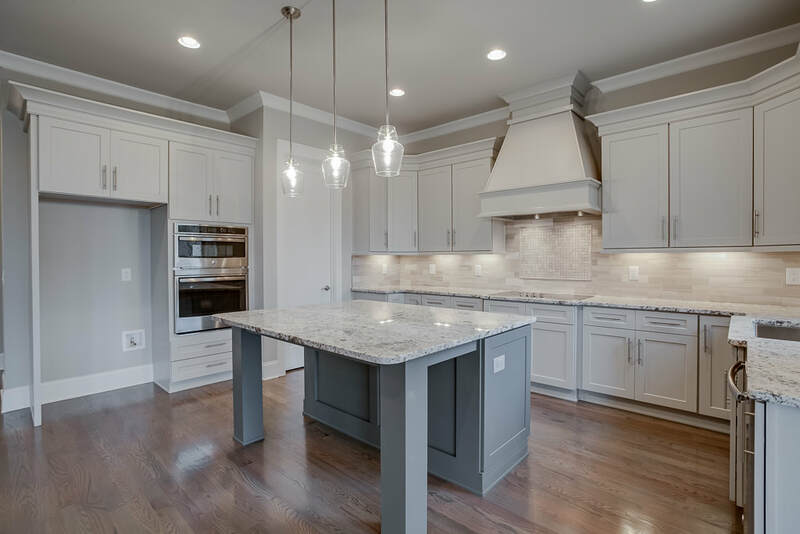 Schedule a tour soon with Realtor Joanna Krauz.